Card Solutions utilizes the full range of Honeywell Scanning & Mobility produts to solve even the most complex healthcare challenges. As a world leader in bar code scanning, Honeywell provides a complete range of wireless handheld scanners and bluetooth devices. The Intermec rugged mobile label printer family delivers the fastest choice for customers with demanding applications in warehousing, distribution, in-store retail and enterprise asset management. 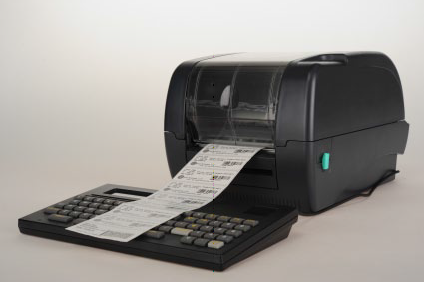 Coupled with Intermec rugged mobile computers and software, the PB22, PB32 and PB50 mobile label printers help companies improve productivity and efficiency while lowering the total cost of ownership. The feature that separates Patient ID Express from any other solution is the ability to support operations during network downtime. The XP200 On-line and off-line Data Capture station keeps your facility running 24 hours a day. The unique off-line Data Capture station allows your facility to produce patient ID labels and wristbands even when your MIS System is down. When your Hospital System is down, Patient ID Xpress keeps working. Card Solutions a Michigan based company has over 60 years experience in the Healthcare industry. Card Solutions, specializes in Healthcare solutions with a focus on offering positive patient Identification using the latest in technology from Honeywell. Card Solutions, along with Honeywell offers a complete portfolio of integrated health care solutions to deliver what your hospital needs. Your Challenges are Complex. 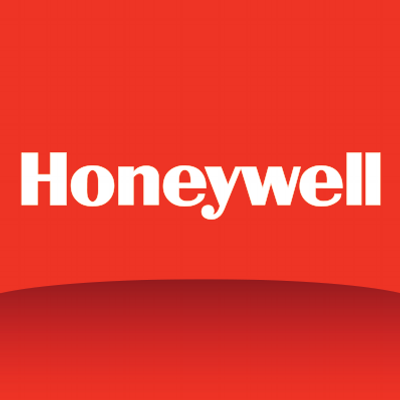 Honeywell Can Help! Copyright © 2019. Card Solutions Designed by ConnectingBlox, LLC.